If you’re coming to Iceland, and you want to enjoy the hot spring culture, but you don’t want to pay a price tag to go in, guess what? I have five free hot springs for you today because what’s better than free? Nothing. Hello, team Iceland. 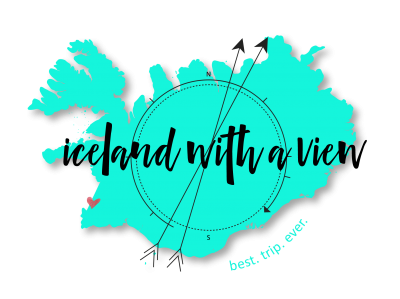 My name is Jeannie, and I am your tour guide for all things Iceland planning. 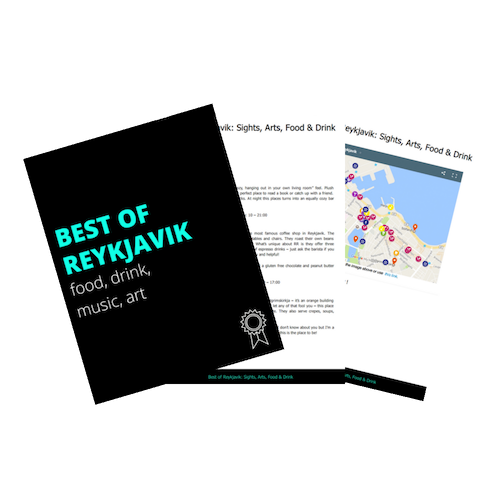 Every week, I’m here, giving you free, awesome helpful planning advice for your trip to Iceland. So if you haven’t already hit the subscribe button, make sure to do that so you don’t miss anything. Today, I want to talk to you about the five best options for free hot springs in Iceland. What I’m going to do is list these in the order of most difficult to get to all the way down to the least difficult to get to. Let’s get into it. First up is the most difficult to get to, and that is the hot spring in Landmannalaugar. So the reason this is the most difficult is because you can only travel into Landmannalaugar during the summer months. So June to September. However, if you’re coming during that time and if you’re planning a hiking trip into Landmannalaugar, then you are in luck because this is one of the most awesome wild hot spring pools in the whole country. Basically, a lot of people are just hanging out here after a long day of hiking through the painted mountains of Landmannalaugar, so definitely check that out. Next up are the hot spring pools in the Westjfords. So these are also very difficult to get to because not a lot of people are A, traveling to the Westfjords. However, if the Westfjords are part of your itinerary, there are so many different hot springs that you can enjoy in this area. And not to mention the incredible views with the fjords and everything surrounding you, so I would highly consider putting the Westjfords on your itinerary simply for the fact of going to the hot springs. And while there’s a lot of them to choose from, my personal favorite is called Hellalaug. Next up for free hot springs is Reykjadalur Hot Spring River. So this is a little bit trickier to get to because you do have to hike to get to it. And so this hike is going to take you around an hour to get to, but once you’re there, the hot spring river is amazing, and it’s so beautiful out there to relax in the middle of the nature in Iceland. Next is Seljavallalaug. So this is a hot spring pool that’s set at the base of Eyjafjallajökull glacier in South Iceland. So in order to get here, you do have to drive a little bit off of the beaten road, and then, you have to walk in about 20 minutes, but it’s still relatively easy to get to. One thing to note about Seljavallalaug is it does have a changing room area, but since this is a free pool, there’s no one maintaining that changing room area. So tourists have taken the liberty to leave their dirty socks and underwear in there and maybe their garbage or plastic bags. And because of this, this can be a really dirty area. Just keep that in mind, of course. It’s not maintained. It’s a free pool, free to go and enjoy. And the last hot spring and the easiest to get to is right in Reykjavik, and that is the Grotta hot foot bath. So no, you won’t be able to submerge yourself in this water, but it is such a really unique thing to do and see, and it’s right in Reykjavik. And I think it’s a nice thing to do to just kind of hang out and watch the sunset and soak your feet. It’s free. It’s so easy to get to, and it’s a definitely a hidden gem.